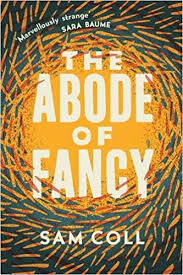 The latest addition to my website is Sam Coll‘s The Abode of Fancy. This is a first novel by an Irishman, who certainly mines Irish literary traditions. It tells the story of various supernatural creatures, in particular the Mad Monk, formerly deceased but now back to life, his deceased brother and dog, and his affair with a banshee, as well as the stories of Simeon Jerome Collins and his father’s odd assortment of friends, drunks, failed lovers, former chess champions, including Simeon’s disastrous love life and his irritating student friend, Konrad. 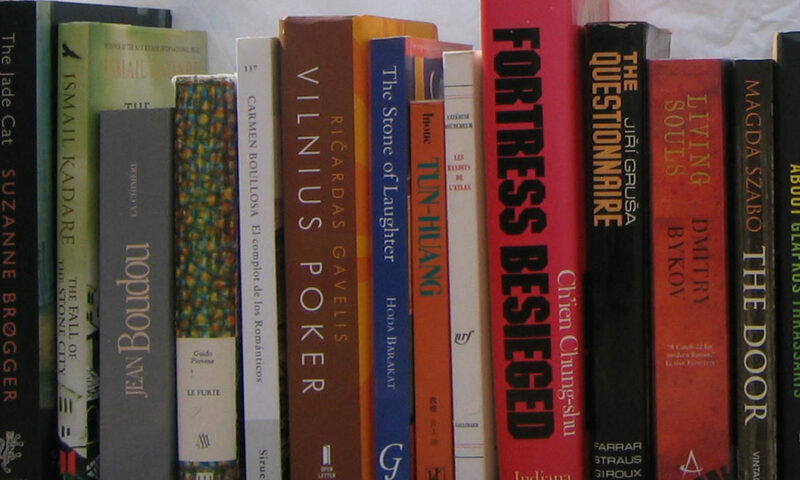 Other characters – real and otherworldly – all make an appearance, as the various stories intermix and then go shooting off in various directions. It is all a bit chaotic and, at times, not as interesting as it might be, but it is certainly a very credible work for a first novel.